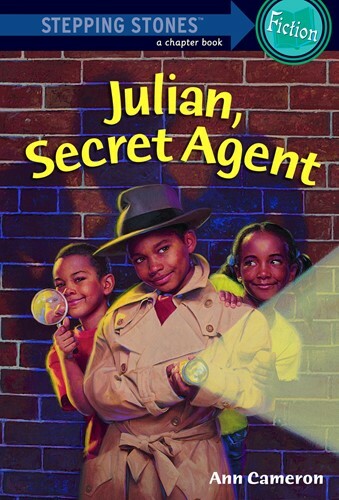 Secret agents Julian, Huey, and Gloria are already heroes. They have rescued a dog and saved a toddler from drowning. But what they really want is to nab a real-live bank robber. Just when it looks like they might catch the crook, the police chief steps in. The supersleuths find that they're the ones who are in trouble—with a capital T! From the Trade Paperback edition.